As a Brighton resident, I’m never quite sure where my hometown ends and Hove (actually) begins. 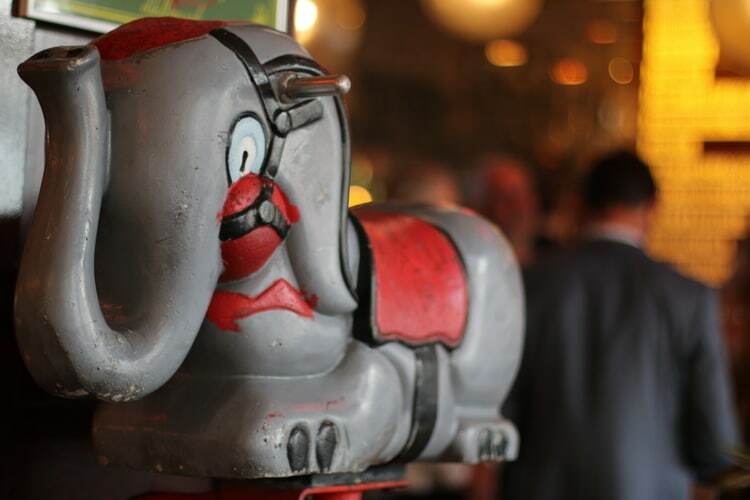 All I know is that on the stretch of high street between the two, starting on Western Road in Brighton and ending on Church Road in Hove, there are some great little venues popping up – so I was thrilled to get the chance to review the newly revamped Old Albion pub. And ‘pub’ is definitely the operative word in this case. 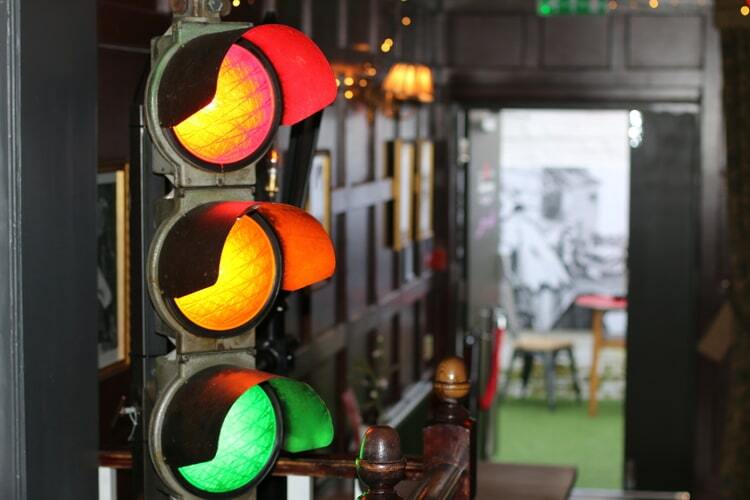 Despite some undoubtedly restaurant-quality food, the emphasis is very much on a boozer-style atmosphere, with plenty of quirky décor (I particularly like the traffic lights) and a great drinks menu including some lovely craft beers and an incredible selection of gin. Where to start? For a beer lover, there’s plenty of variety and some really interesting keg options as well as a great range of bottles and cans. 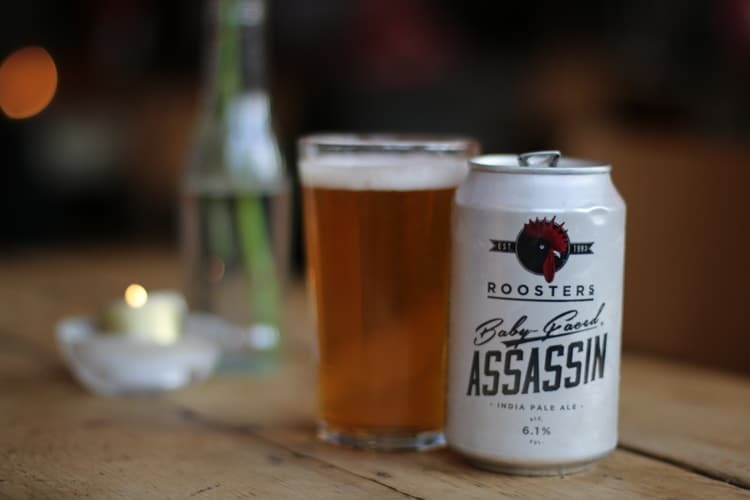 The Roosters Baby-Faced Assassin, for instance, is a lovely little IPA with bags of tropical and citrus flavours. I’d recommend the High Wire Grapefruit from Magic Rock as well – already very popular in can form but less common as a draught option as served here. I also tried the Hiver Honey beer. Not my cup of tea if I’m honest but I can imagine it would go down very well with sweeter-toothed beer drinkers. As always, I spoiled the surprise for myself by taking a look at what they have to offer on their website. So I was already pretty sure that I was going to try one of their chowders – very much the main feature of the menu. 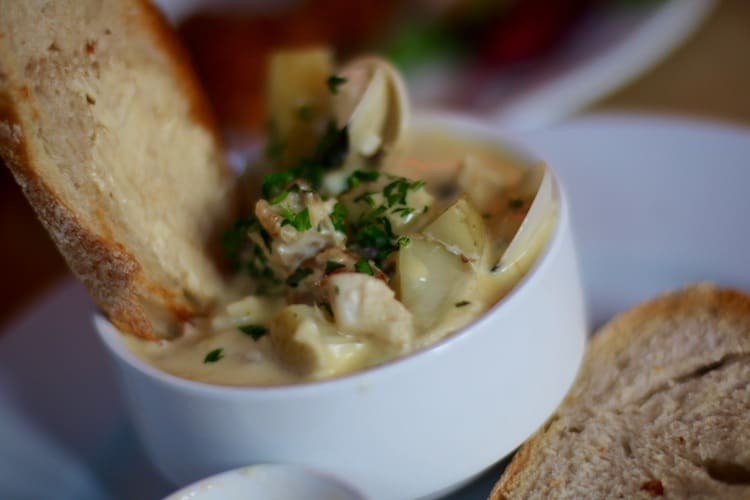 At £5 for a small and £8 for a large, these hearty bowls of thickened soup, which come with the pub’s own sourdough bread, already seemed like pretty decent value in what can be an expensive part of town – and that was before I’d even tucked in. There are six varieties of chowder to choose from in all, including a miso based Korean version and some more traditional Atlantic varieties. I decided on a small bowl of the classic New England chowder – small because I wanted to save plenty of space for some of the other delicious looking items on the menu – and New England because I couldn’t resist the heady combination of clams, smoky bacon, haddock and rich, creamy, garlic that was promised in the description. I’m pleased to say it didn’t disappoint in the slightest. The layers of flavour in the soup were beautiful and I was left licking my lips in anticipation of what else I could get stuck into. The portion was generous too. The small option I chose would make a perfectly reasonable light lunch offering, so I’d imagine a large would be plenty for a satisfying pub dinner. A great start. The ‘to taste’ section of the menu boasts some tempting items than wouldn’t necessarily expect from a pub menu. There’s beetroot-cured salmon, for instance, served with a pickled salad and horseradish – a far cry from your everyday bar snack. We ended up going for some Pickled Halloumi Chips and Confit Pork Hot Rocks, both of which turned out to be great sharing options before our mains. The Halloumi Chips were lovely and light – spongy in the centre without a hint of the squeakiness which can sometimes spoil the enjoyment of this deliciously savoury cheese. They came with some crunchy pickles and a sweet and tangy chilli jam which cut through the saltiness of the cheese perfectly. The Hot Rocks also made for great finger food. These little nuggets of tender confit pork come with a peppery, crunchy crust and again, are beautifully balanced with some lively pickles a chilli sauce that has a real depth of flavour behind its initial spicy tang. 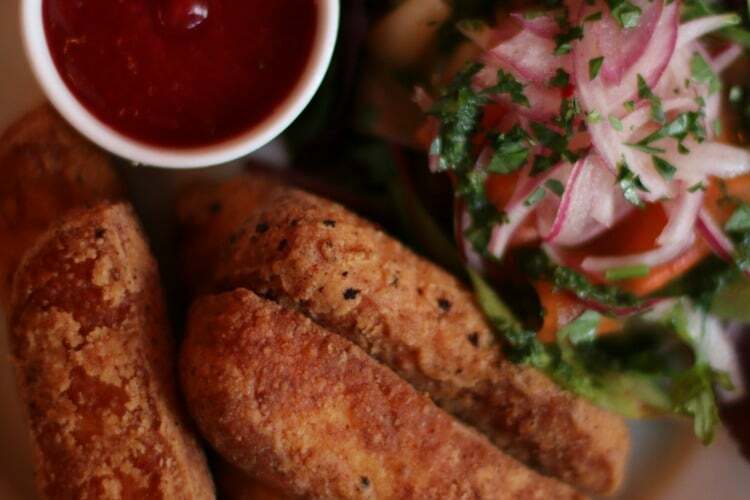 I’d happily tuck into either of these options again as bar snacks – particularly alongside some of the fruitier beers on offer. The menu takes a step back (in style, not quality) here – which is no bad thing. I often think pub food is over complicated by the pursuit of something avant-garde, when there’s so much scope to do traditional food well. Thankfully there’s no such pretence at the Old Albion. 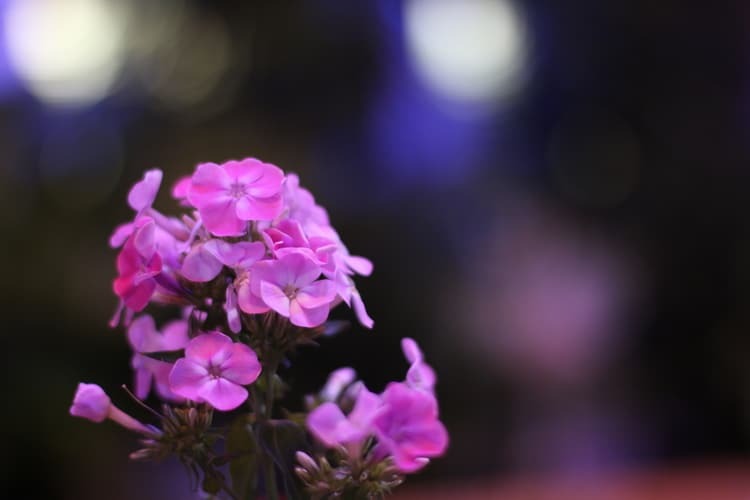 The mains menu is simple, traditional and delicious. From fish and chips to honey-glazed ham, there’s a distinctly British pub flavour to the options on offer. We decided to choose two options and share both between us, and after a fair bit of negotiation, settled on the braised beef and the herb marinated chicken. 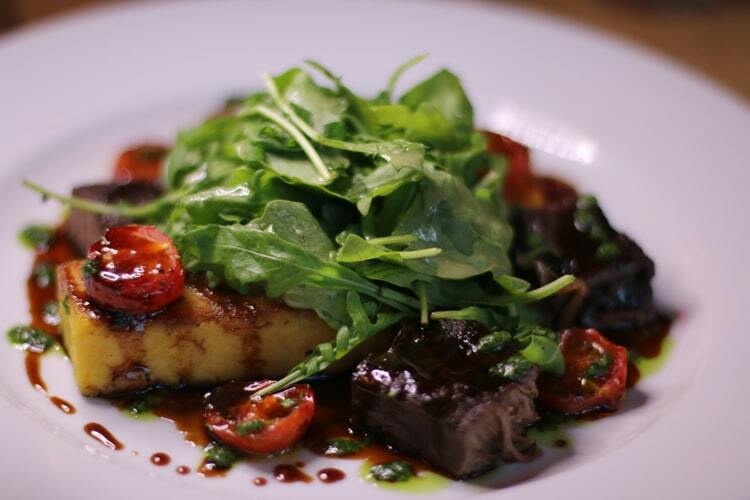 The beef comes in tender, fall-apart squares and is served with an umami-rich parmesan polenta, rocket leaves, sweet cherry tomatoes and a rich beef reduction that brings the whole plate together. Nothing is over complicated and as a contemporary take on a pub meal, it works beautifully. 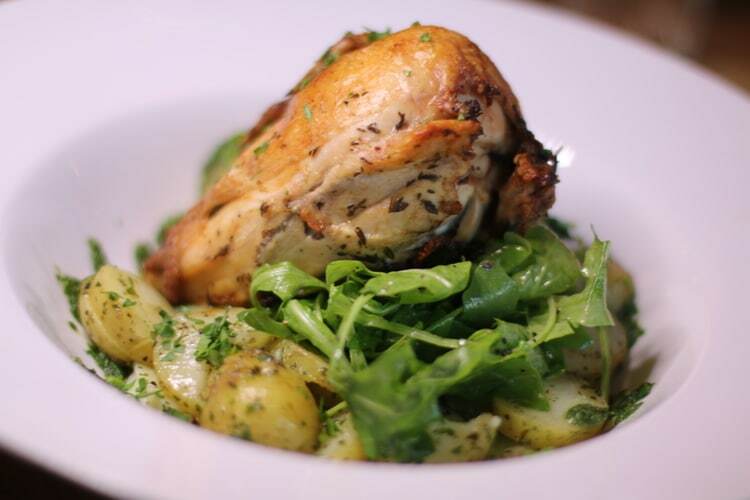 The chicken is also wonderfully simple trad-Brit fayre, with a crispy, herby skin, perfectly cooked potatoes and a watercress and rocket salad to soak up the juices. 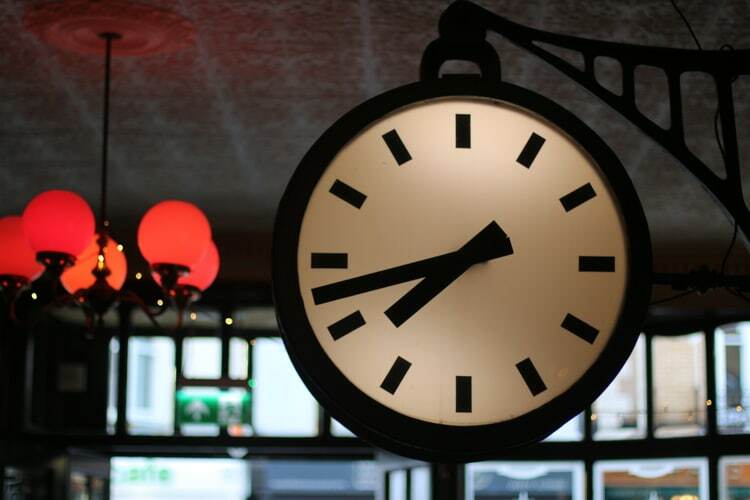 A lovely pub ambience with a great drinks menu and a tasty balance of unusual bar food and traditional British dishes. Savour the chowder, sample as many beers as you can and if the weather’s playing ball, check out the neat little gin garden out back.